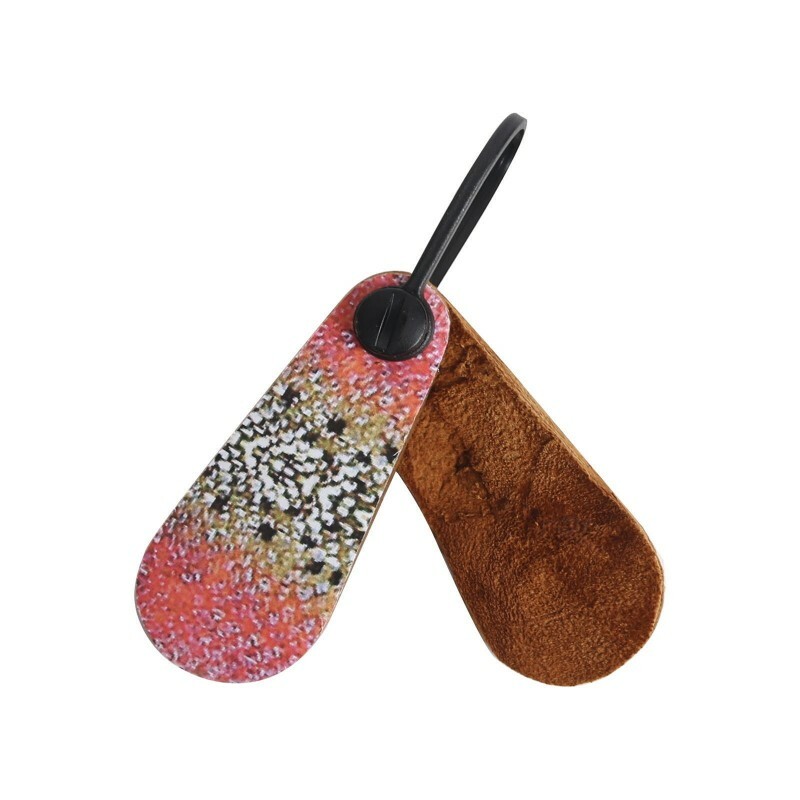 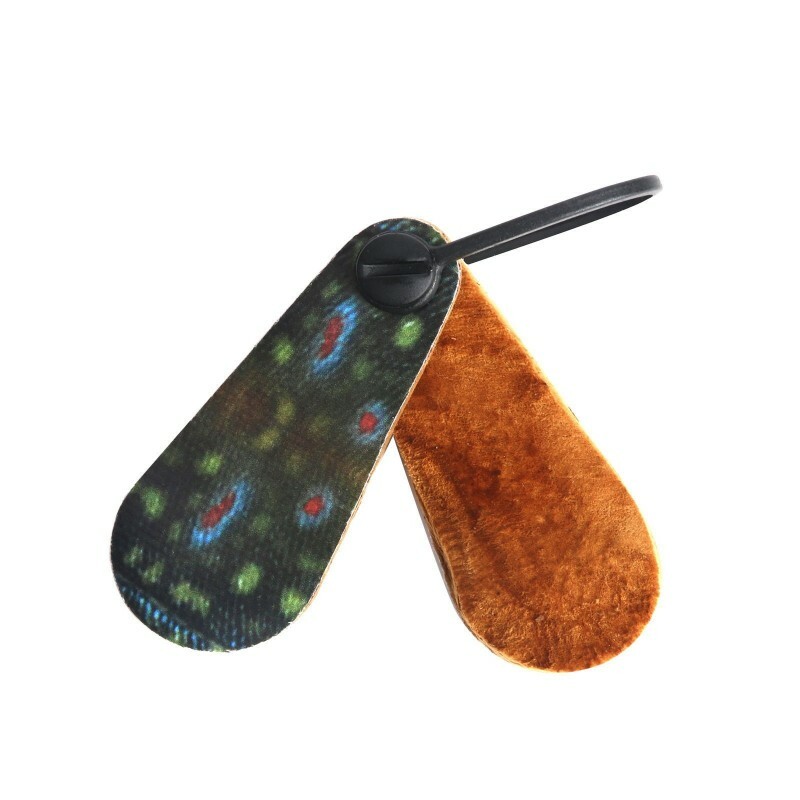 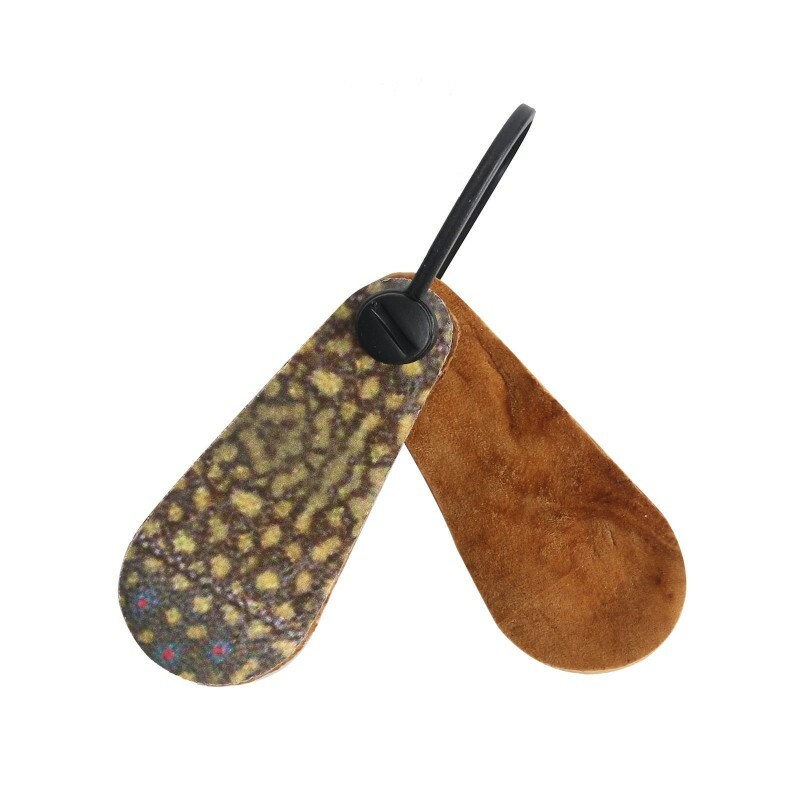 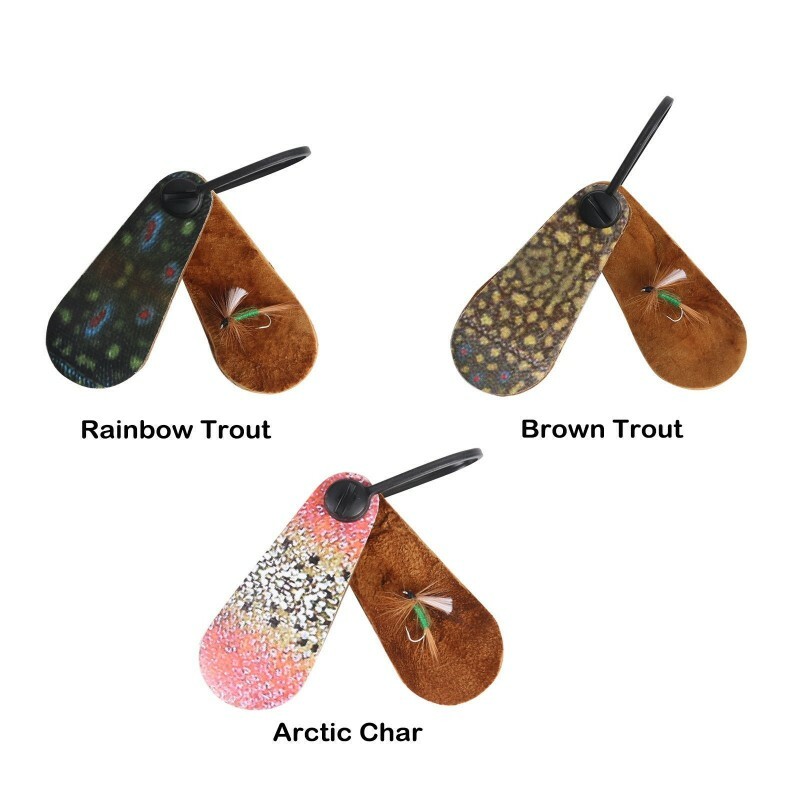 --Made from the very rare natural Amadou fungu, dry saturated dry flies without damaging the hackle,so amazing absorbent properties. 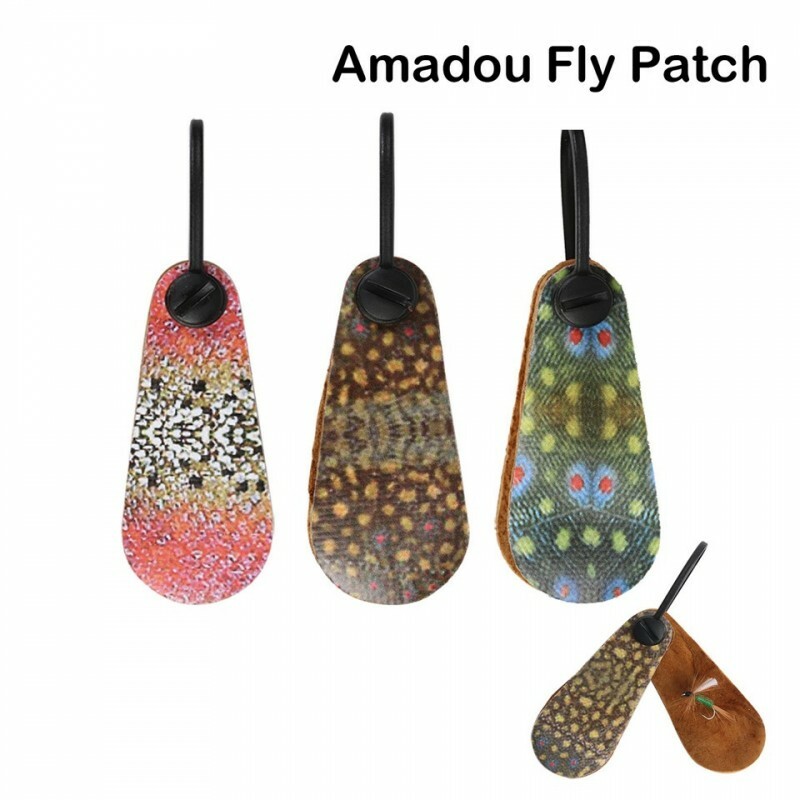 --The Amadou Patch is perfect for any dry fly that needs reviving. 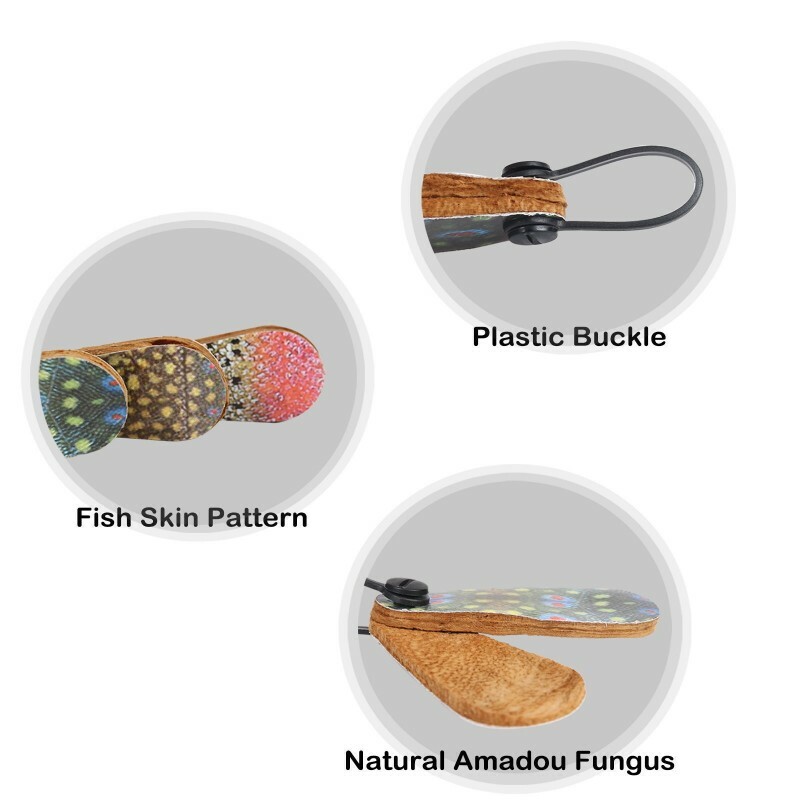 --Amadou, also known as "horse's hoof fungus" or "tinder fungus" can be found on top of the fungus just below the outer skin and above the pores. 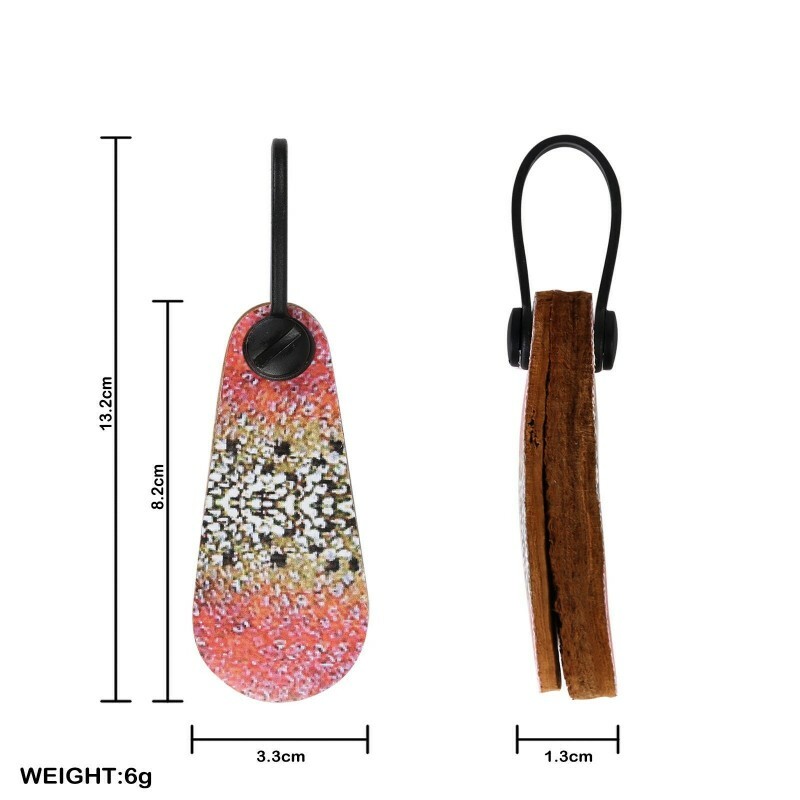 --One Plastic Buckle attach to your zinger,packed in your pocket anf bags,easily carry.